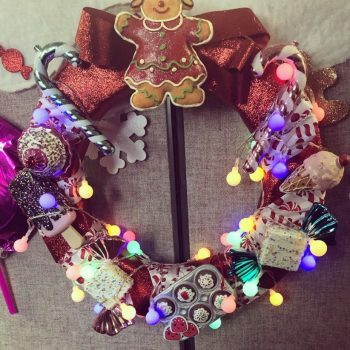 Learn how to make this Christmas Candyland wreath. 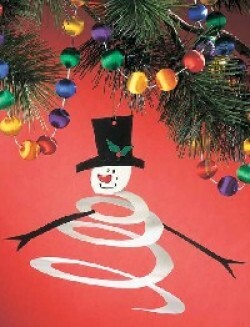 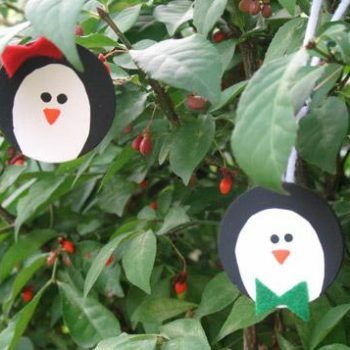 There are also ideas for other fun Candyland decorations for Christmas time. 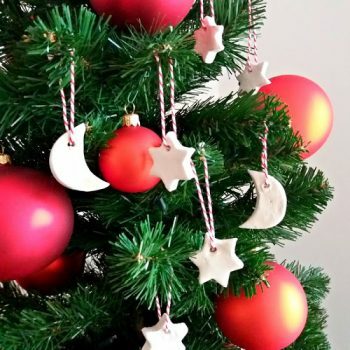 Create beautiful moon and star ornaments from air-dry clay. 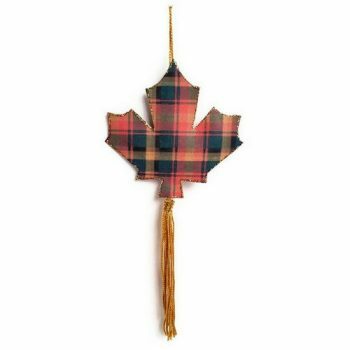 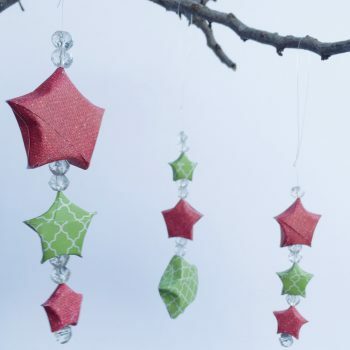 They look great on the tree or as gift toppers. 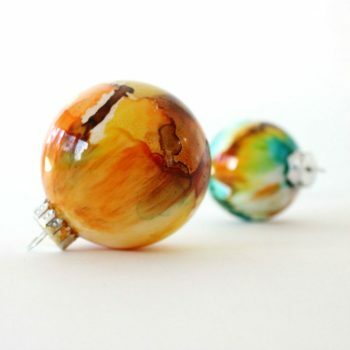 Create elegant Alcohol Ink Ornaments with this easy step-by-step tutorial. 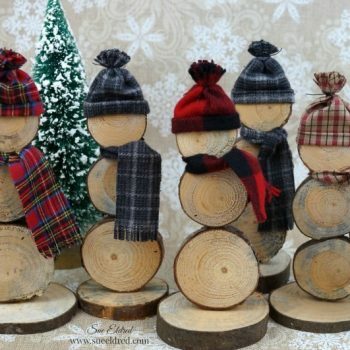 Each one is different, and they’re all beautiful! 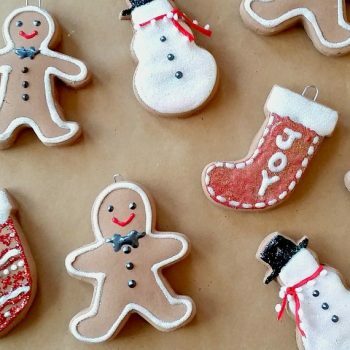 These cute, no-bake cinnamon dough ornaments are easy to make. 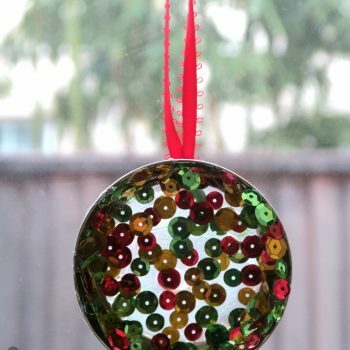 Best of all, they smell amazing year after year! 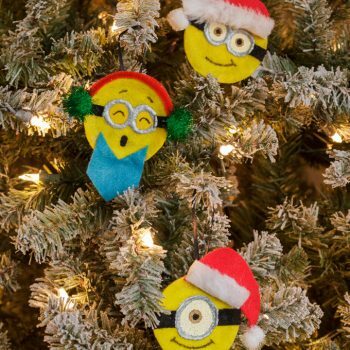 Decorate the Christmas tree with an adorable Minion Ornament! 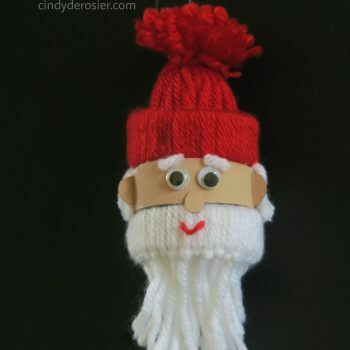 This is great fun for any Despicable Me fans. 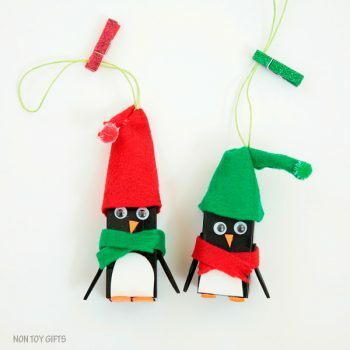 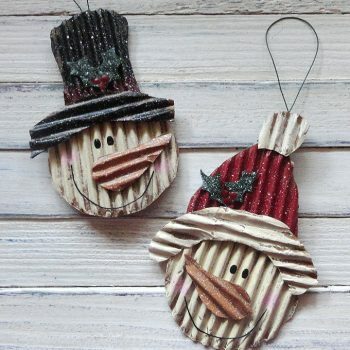 Turn corrugated cardboard into the cutest snowmen ornaments ever! 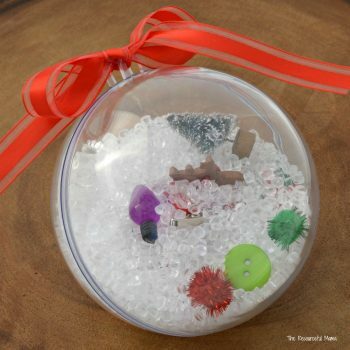 It’s a great recycling project. 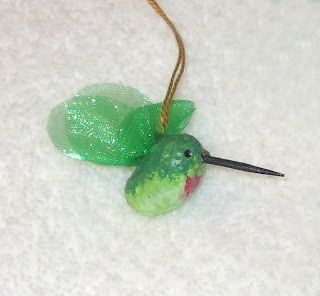 This beautiful hummingbird ornament starts with a peanut! 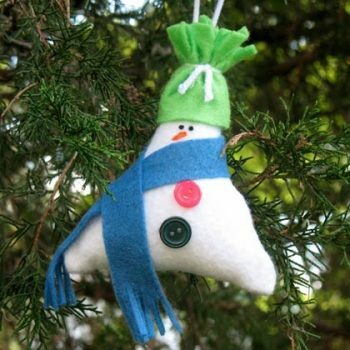 Make a whole flock to share with friends and family. 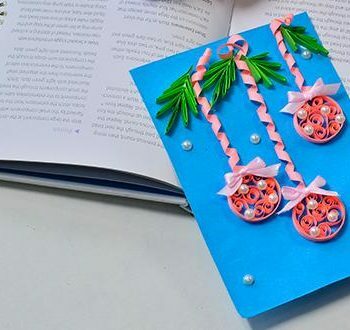 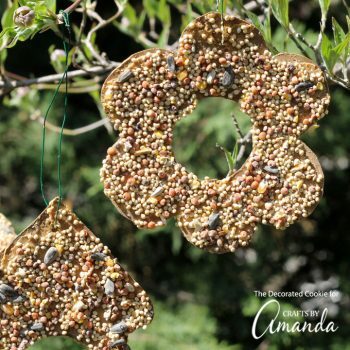 The birds will thank you for this fun and easy spring craft! 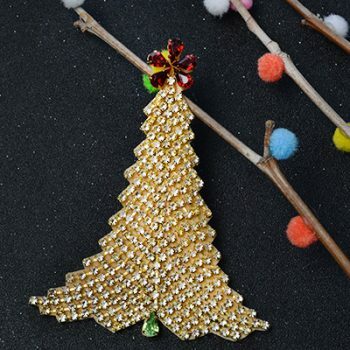 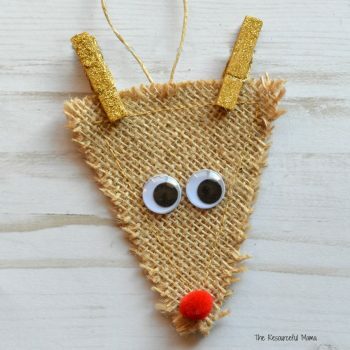 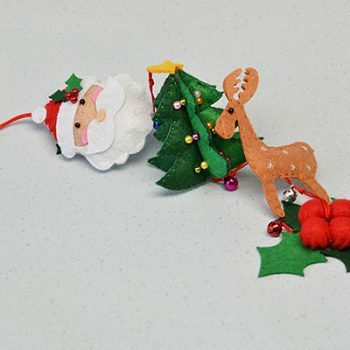 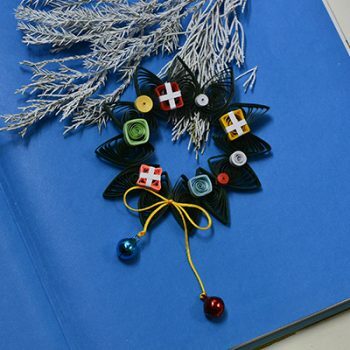 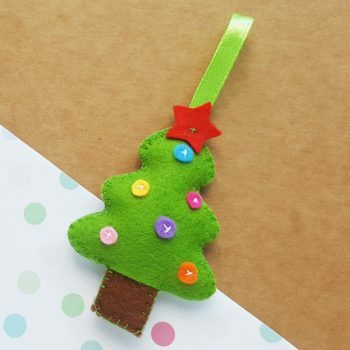 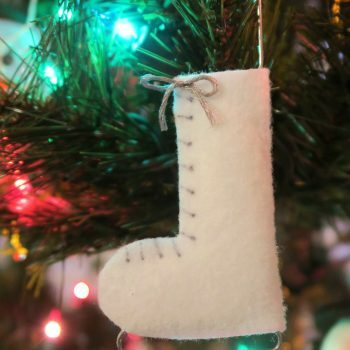 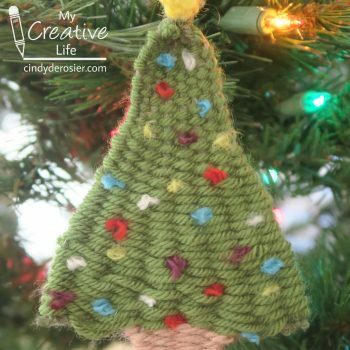 Create an elegant felt ice skate ornament for the Christmas tree. 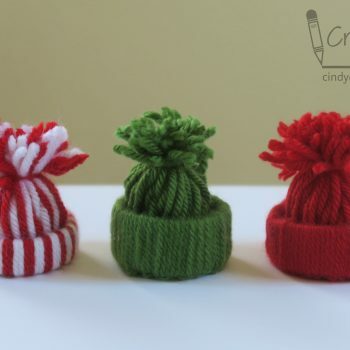 This simple no-sew project is very inexpensive, too. 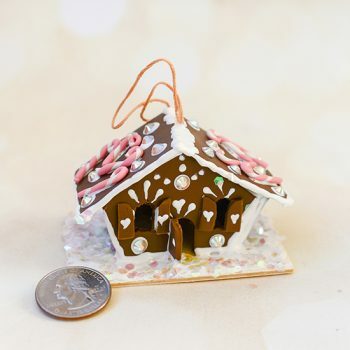 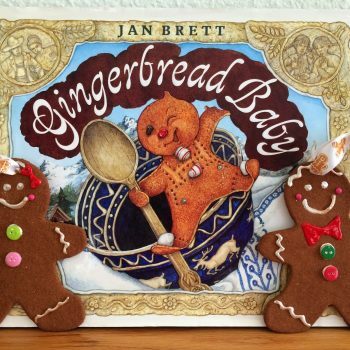 Edible gingerbread houses are great fun, but they don’t last long. 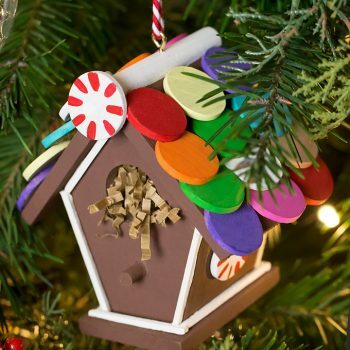 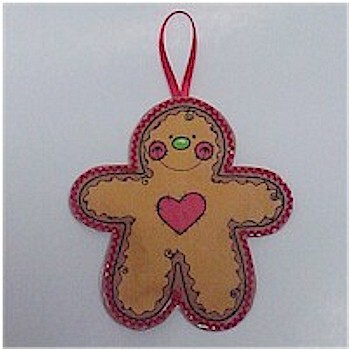 You can display this Gingerbread Birdhouse Ornament for years to come! 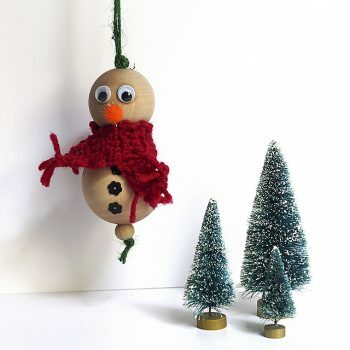 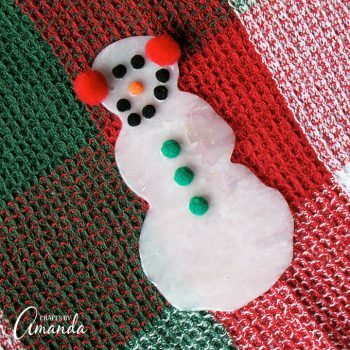 This adorable snowman is so easy to make using just glue and pom poms! 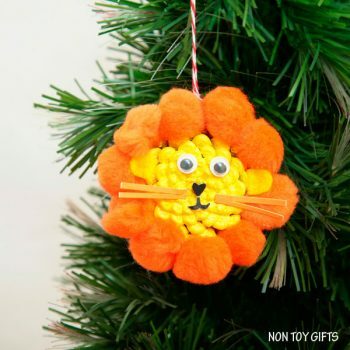 Be sure to allow plenty of drying time. 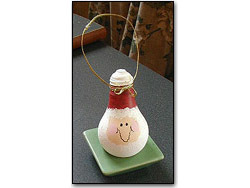 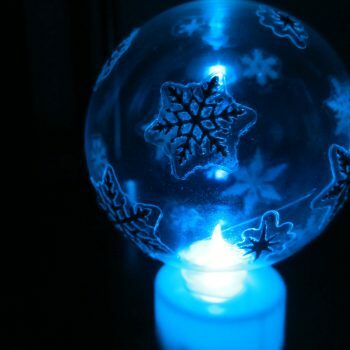 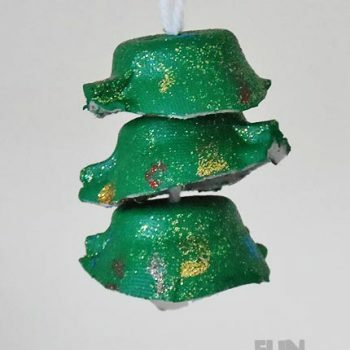 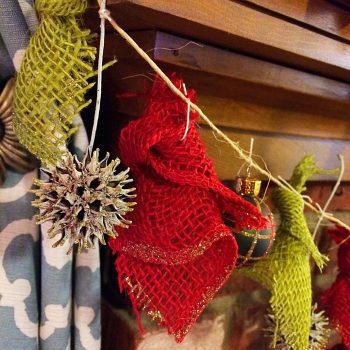 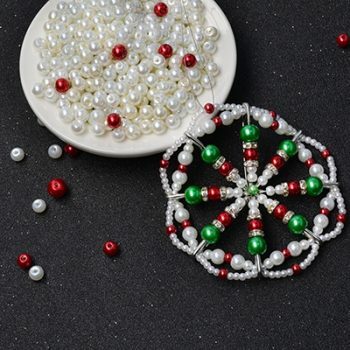 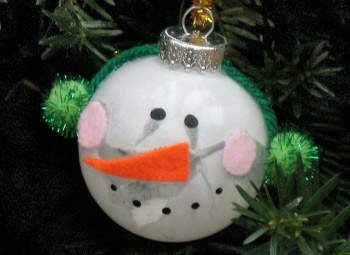 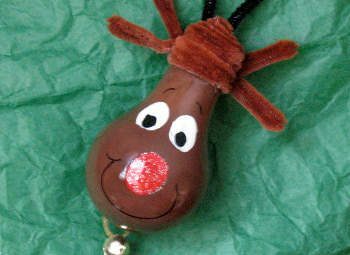 Create a unique Christmas ornament with a styrofoam ball and matches. 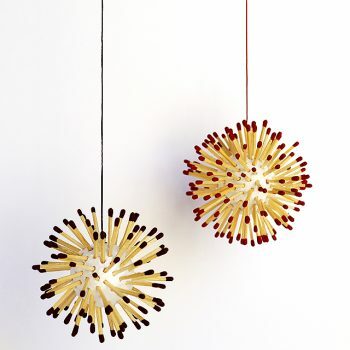 Adults should supervise children when using matches. 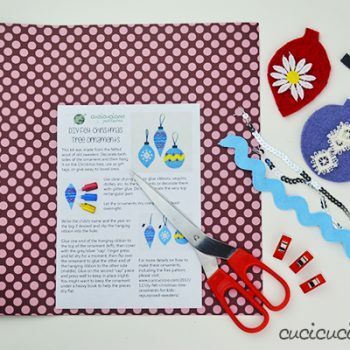 Make a beautiful card to send to someone special this winter. 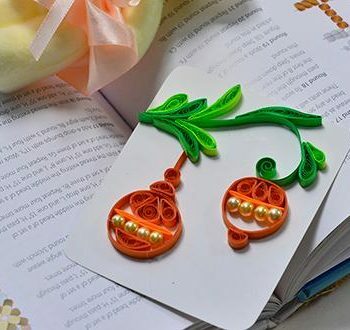 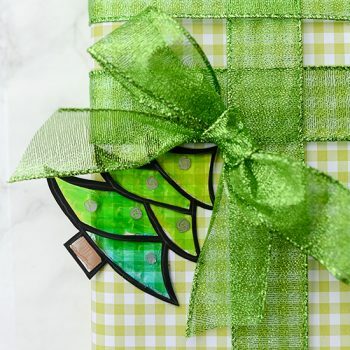 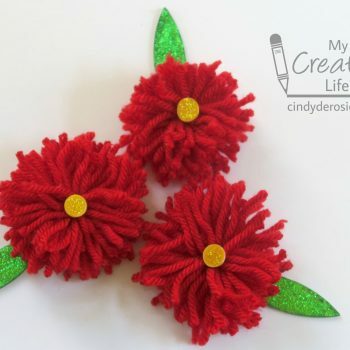 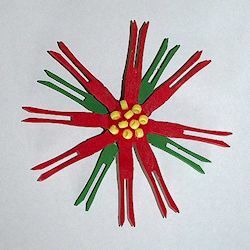 Quilling is easy, inexpensive and lots of fun! 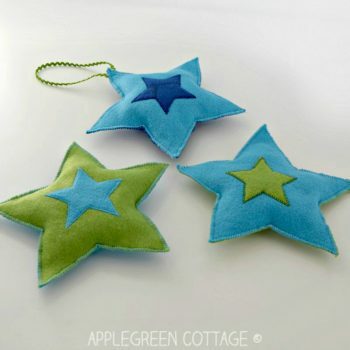 Learn how to fold these adorable paper stars. 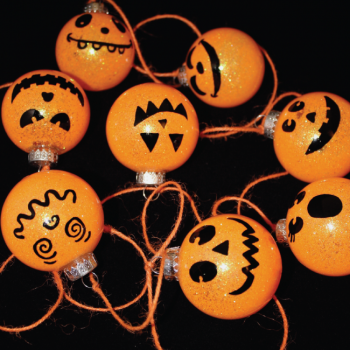 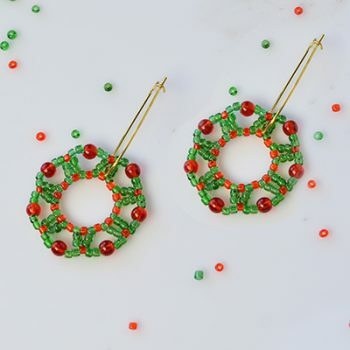 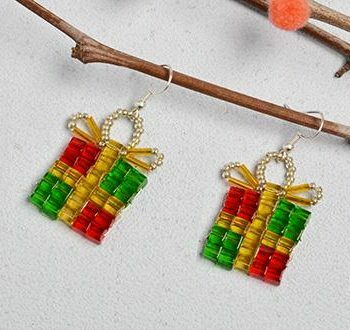 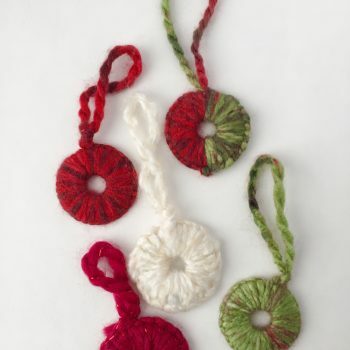 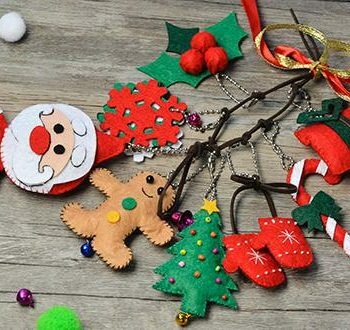 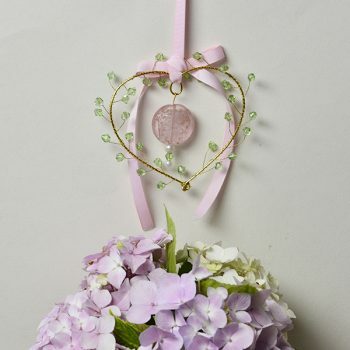 Use them as ornaments, party decorations and much more. 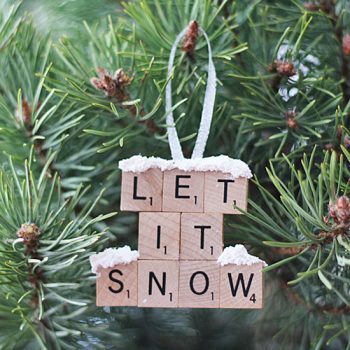 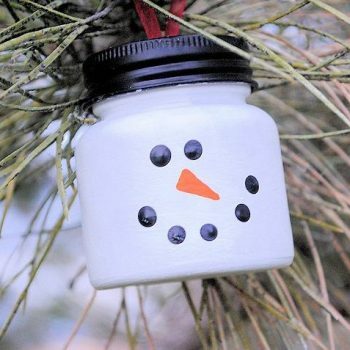 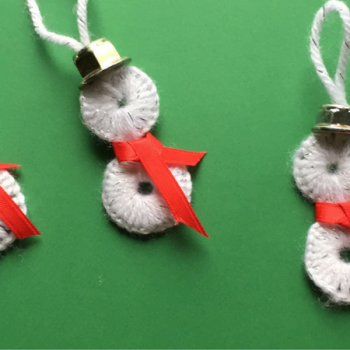 Turn recycled scrabble tiles into this fun and festive ornament topped with chilly snow!